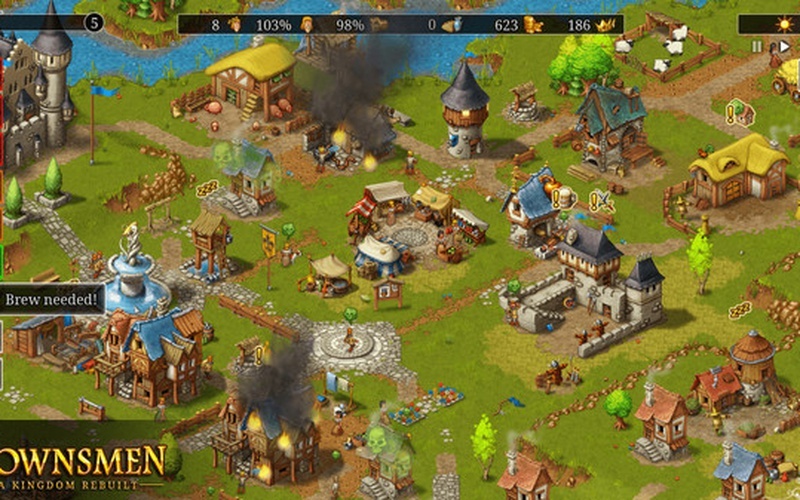 Townsmen - A Kingdom Rebuilt is a medieval city builder in which you get to expand a small village and transform it into a kingdom where thousands of people can live. 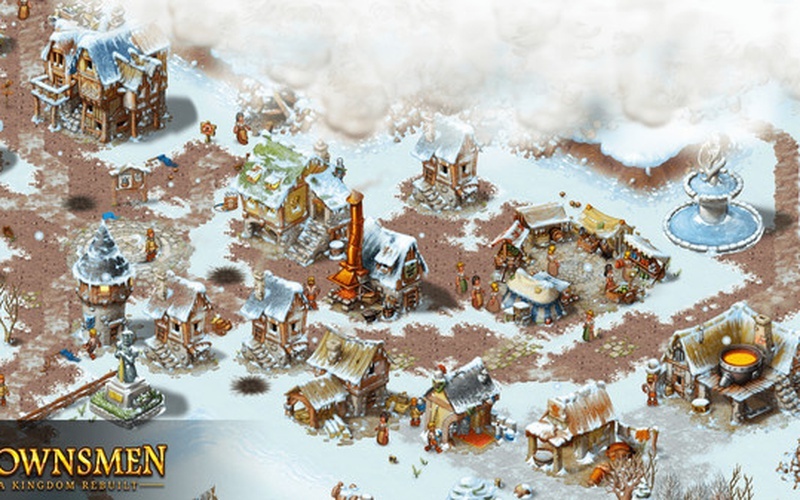 The game was developed and published by HandyGames on February 26th, 2019. 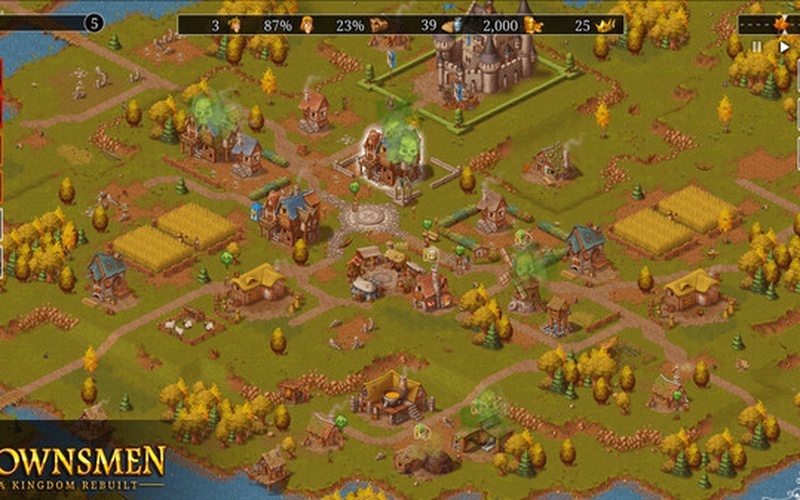 Your settlers are ready, and there's a lot of land that is just waiting to be colonized. 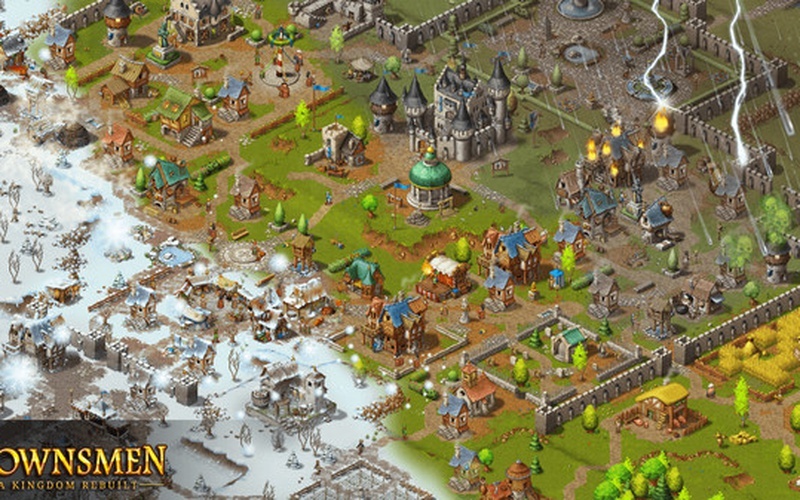 Use your brilliant architects and builders in order to create your very own city, send your craftsmen to get you some wood and ore, acquire fertile grounds, feed your people, and be the ruler of the best medieval city. All kinds of challenges will keep you engaged, from the needs of your citizens to the goods that people desire based on what season it is. 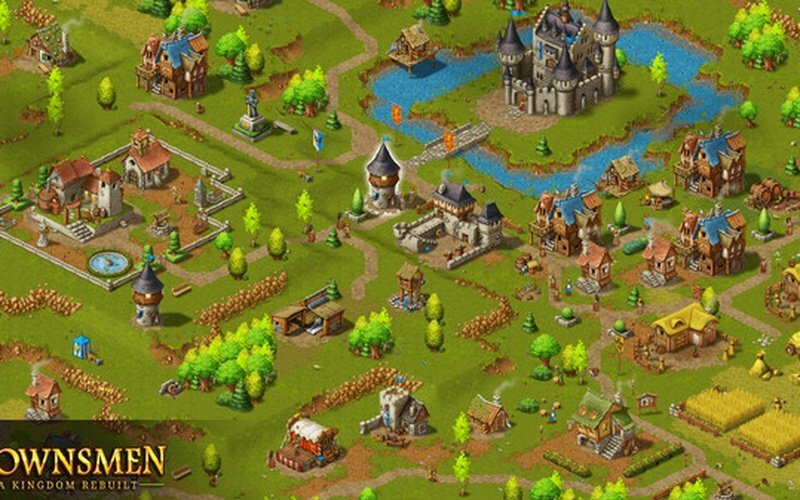 You never know when a catastrophe like a plague or a large fire may occur and destroy your village! Even avalanches and bandit attacks are something that can happen when you least expect it. 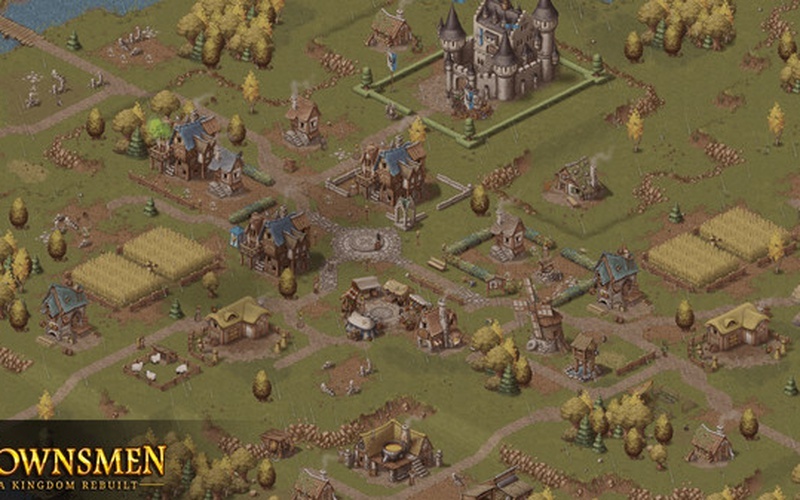 Townsmen - A Kingdom Rebuilt has many types of houses and jobs that your citizens can enjoy. 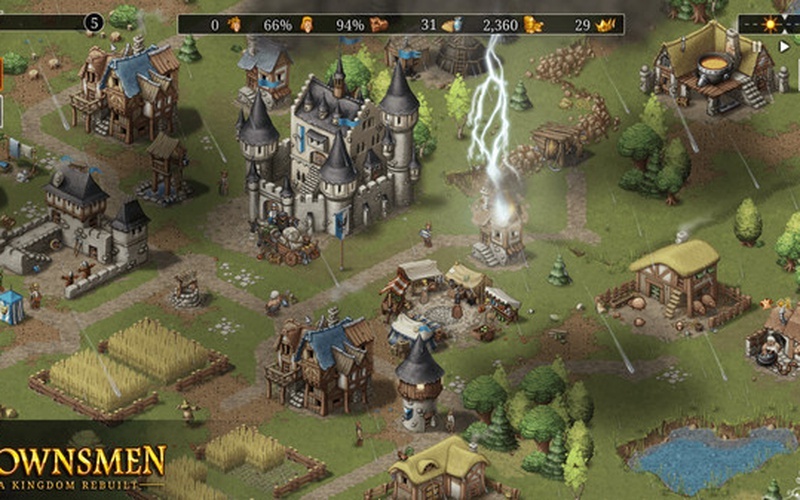 An armory allows you to give weapons to your soldiers, who have to defend the kingdom from bandits. The vineyard is responsible for creating beverages for your people, while the bakery and the butcher's workshop are there to provide the people with food. The game also has a progression system that gives you experience points when you give orders to your citizens. 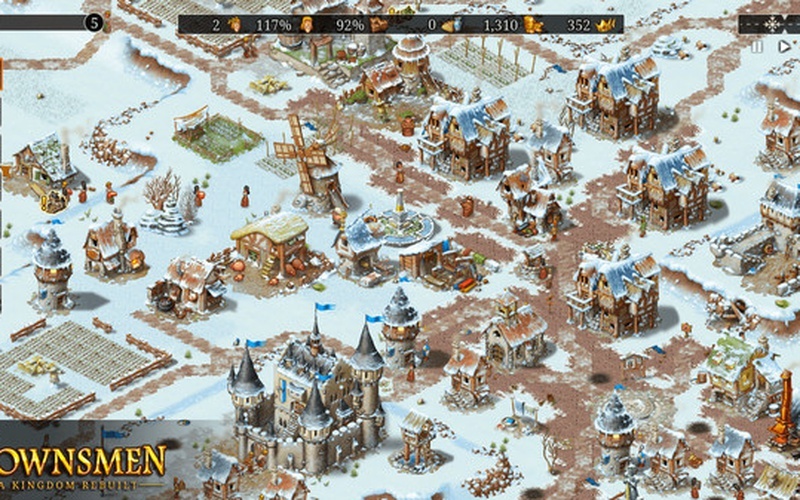 The more you play the more techniques you get to unlock that give you various new options like increasing the taxes or making watchtowers more powerful.